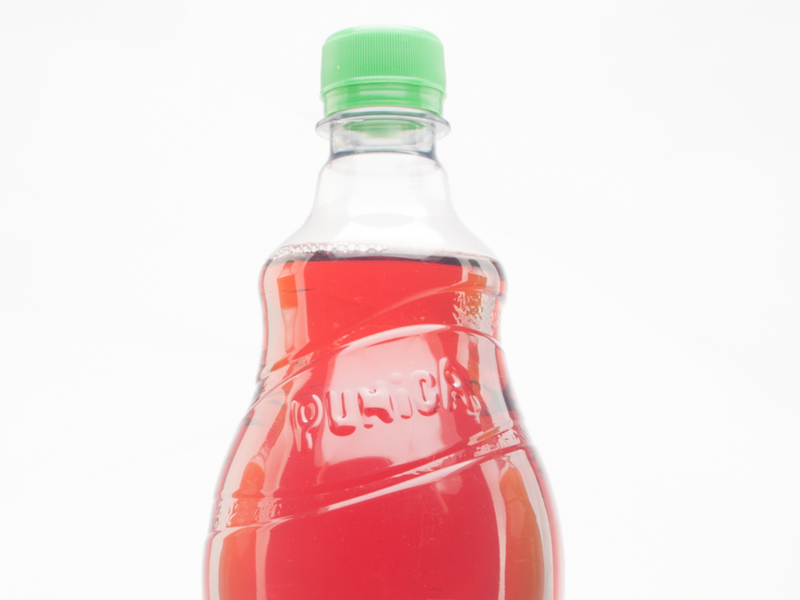 We’ve come full circle: In 2006, the Punica Classic was the first bottle to be designed by Squareone for Pepsico Punica. Since back then, the market’s taste has changed. 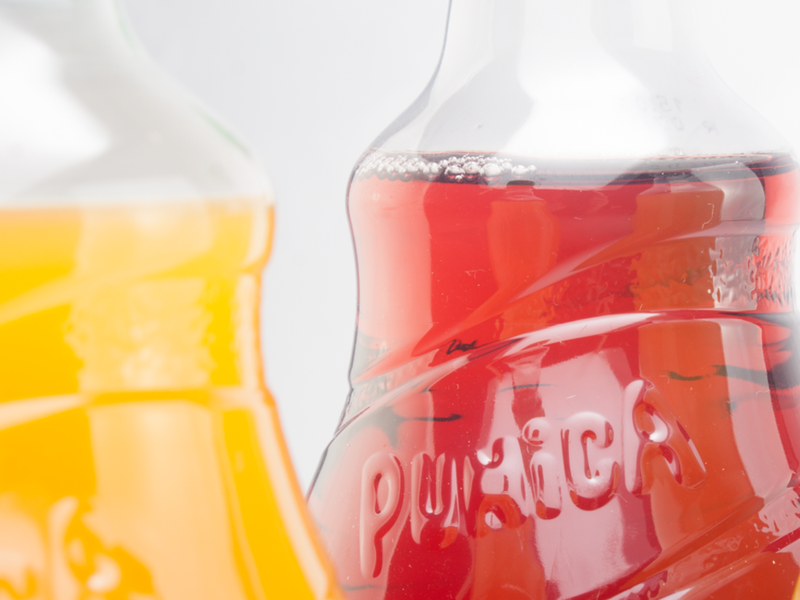 Therefore, we are excited about launching the next Punica Classic generation as a 1,25l version. The development is based on long term experience in blow moulding design as well as the changing logistic needs of grocery stores. 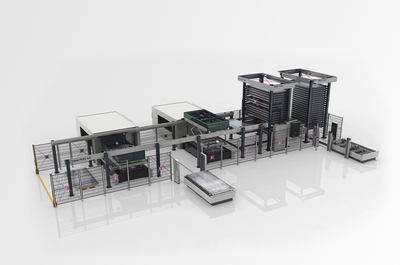 With the help of SolidWorks, we optimised volume, standing height and pack size. 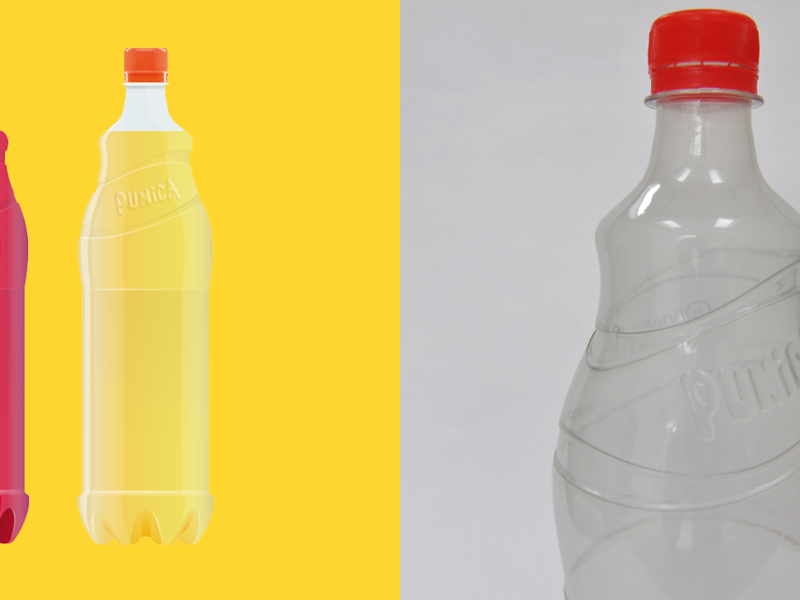 In doing so, we enabled product positioning at eye level and therefore support a higher turnover. 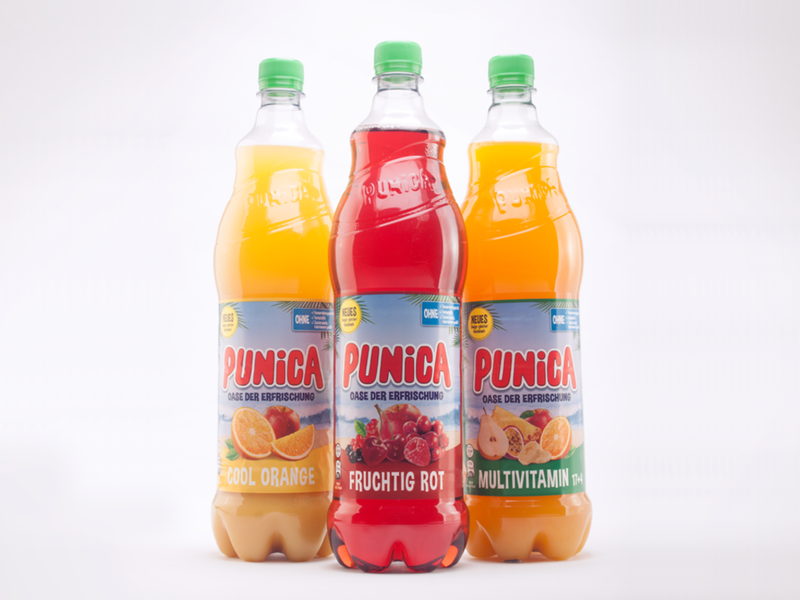 By the way, you can see the new bottles online at www.punica.de.